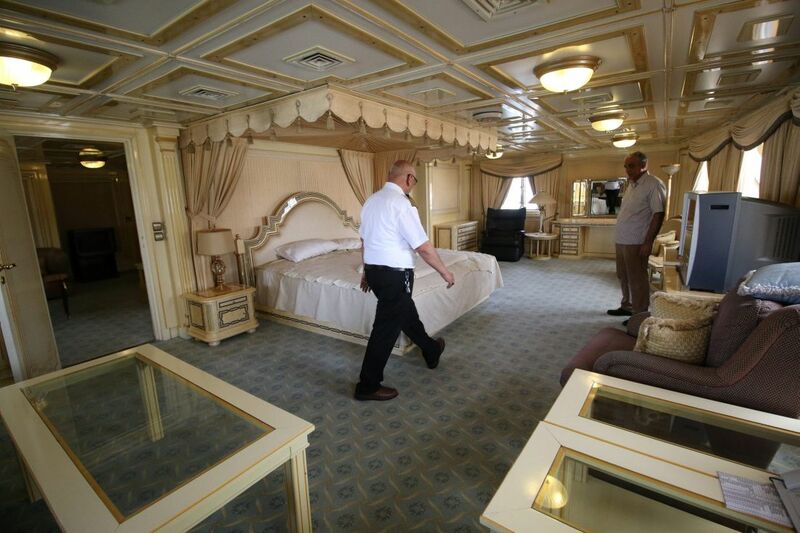 The king size bed in Saddam Hussein’s superyacht is made, the silk curtains around it have been drawn back and, in the gold-rimmed bathroom next door, a barber’s chair awaits its occupant. “The port needs the boat to be a station where sea pilots can rest,” said Basra port spokesman Anmar al-Safi. Built by a Danish shipyard while Iraq was at war with Iran, the yacht was passed on to Saudi Arabia - then a Saddam ally - to protect it from air strikes on Basra, officials giving Reuters an exclusive tour said. The kingdom, which fell out with Saddam after Iraq invaded Kuwait in 1990, then handed the vessel over to Jordan. Its subsequent movements were unclear until Iraq tracked it down in the French resort of Nice, where a court seized it and sent it home. While the “Basrah Breeze” survived the turmoil of Saddam’s decline and demise, its sister ship “al-Mansur” - which he also never boarded - suffered a different fate, sinking in the Shatt al-Arab waterway that passes through Basra after it was hit by U.S. planes and then stripped bare in the chaotic aftermath of his overthrow. Saddam had ordered it in 2003 to leave Umm Qasr, Iraq’s biggest port outside Basra, where it had been moored, to Basra in a vain attempt to avoid air strikes. 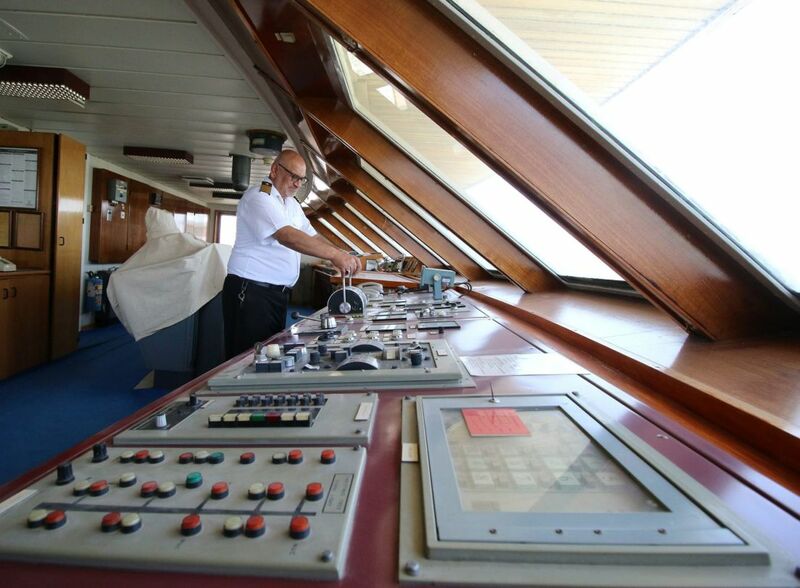 “I told the captain of the yacht, who was a brigadier, to get rid of the military uniforms of the crew, weapons and munitions and pose as civilian ship in case it is caught by the American warships,” said Ali Hussein, a port pilot who guided the yacht at the time. 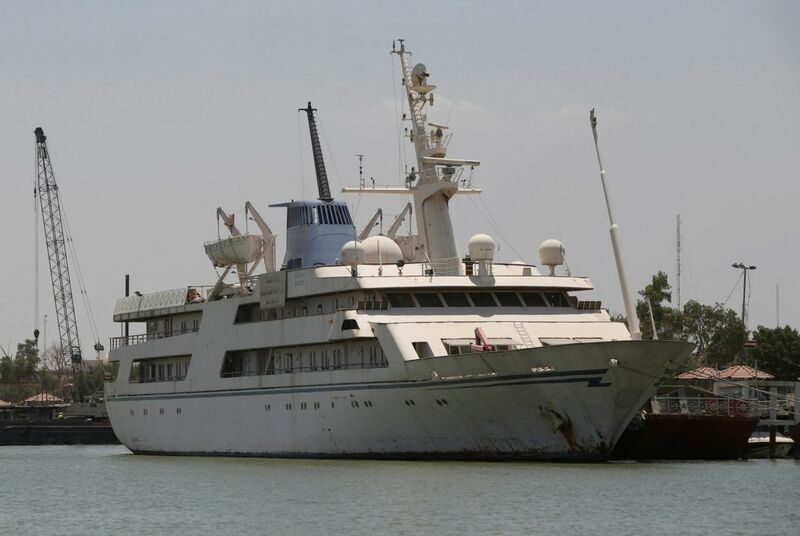 As regards “Basrah Breeze”, Basra museum has not given up hope of persuading the port to allow it to dock the vessel next to its exhibition halls in one of Saddam’s former palaces overlooking the Shatt al-Arab. 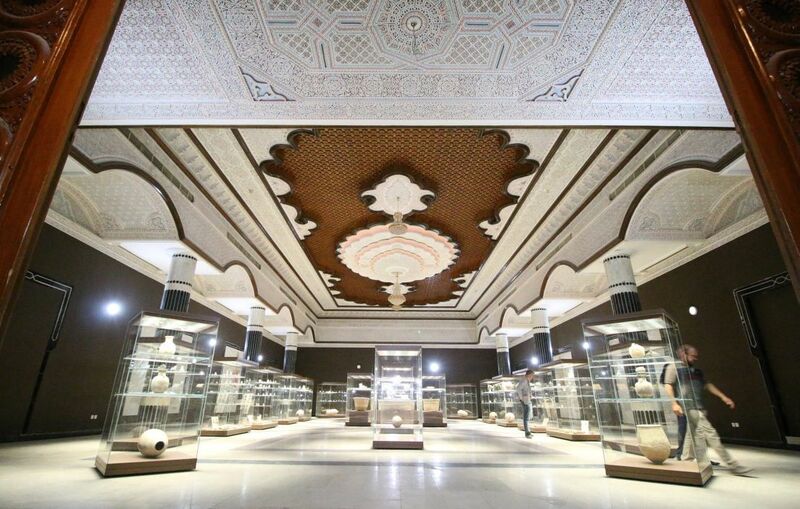 “Future generations could see how a dictator lived,” said Jawad Abdul Kadhim, the museum’s deputy director.